KIFS trade capital is an Ahmedabad based a full-service stockbroker and is the trading arm of KIFS group. The company was established back in the year 1995 and has a wide offline presence with approximately 800+ sub-brokers and franchise offices all over India. KIFS Sub broker business is a top offering for potential firms that are looking to set-up a business in the stockbroking field with various benefits and provisions. Though the company is more than 2 decades old, its focus on technology related to trading platform needs to improve. But, keeping this in mind, the broker still offers a couple of third-party trading platforms. The aim of the company, as per the business, is to provide some extra profit to their clients is by reducing their trading expenses, bettering their lifestyle and experience a good business environment. As a business partner or rather said a KIFS Sub Broker, you can help your clients to trade and develop their own strategies. It will motivate them to trade more and ultimately it will help to grow your business (and of course of KIFS itself) – its a win-win for all the involved parties. By joining hands with the broker, a KIFS Sub Broker can offer the following trading products and services to their clients. In this article, we will discuss different aspects of the KIFS sub broker which will help you to know in details the revenue sharing ratio, business model, advantages to sub-broker and other important points. The 27 years of market experience will bring a lot of advantages for your clients. This is for the simple reason that these years of experience bring the most important trust factor needed for beginner clients acquisition. A wide range of trading and investment products provided by the broker under one roof. It will help you to retain your clients for the long-term. You will get 100% technical and marketing support from the broker. It will help you to come out easily from these problems which are generally faced by a new start-up. Technical support means smooth and uninterrupted trading and marketing support means a step forward to make your client base strong. The broker charges very low brokerage from its clients and it is well-known among market player for this reason. You can also follow the footsteps of the broker to make your business more popular. Unique scheme of the company ‘refer and earn’ for your clients will help them to earn extra income. Research and advisory team of the KIFS Trade capital publishes research reports for the help of clients in taking the right trading decision. And the advisory team of the broker, advises clients that which stock should be bought and sold for the profitable trade or for long term investment. 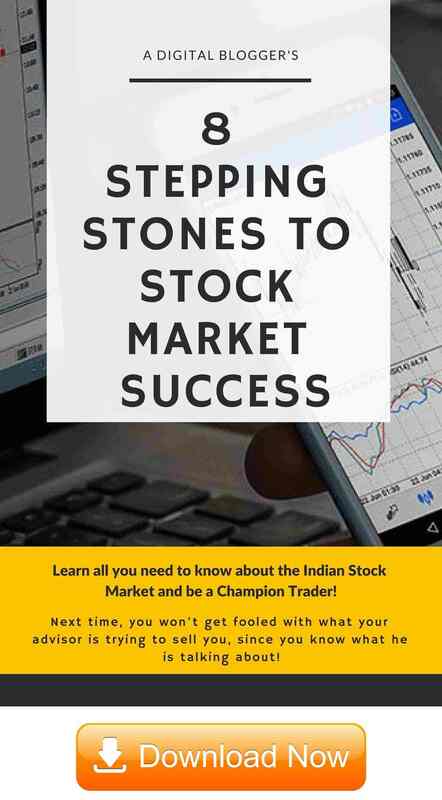 Investor education camp is organized at regular interval to educate the investors and traders. With the help, your client would remain updated to the market condition and strategy they should take in the inverse market condition. 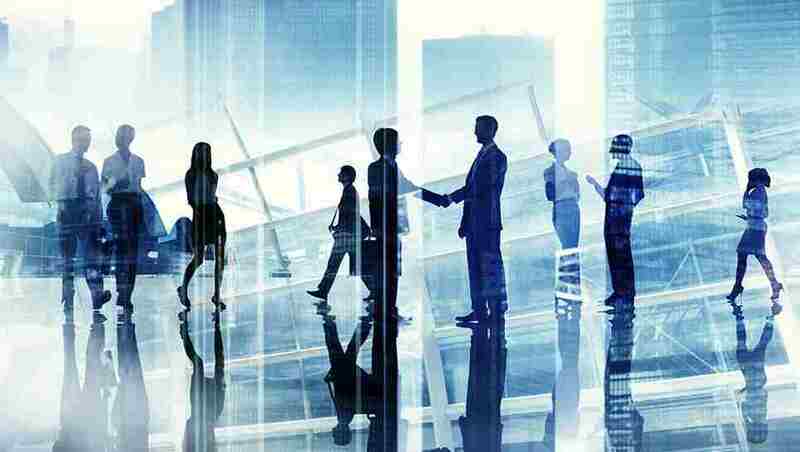 KIFS Sub broker is the first partnership business model offered by the broker. Under this model, a sub-broker is an entrepreneur of the business he/she starts. You are needed to set-up your own office from where you can run your business smoothly. You will be responsible for making your client base strong or acquiring clients, you may get help from the broker also. You will have the right to offer your clients all tools and technology, research reports, investing advice etc of the KIFC. It means you can use everything used by the clients of the main broker for trading and investing purpose. 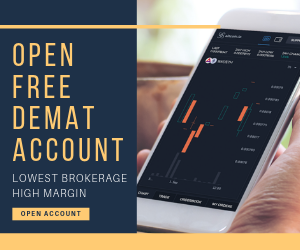 As a sub-broker, you will get the revenue sharing ratio in line with the industry and security money is required to deposit with the broker to start the business. An opportunity to get associated with the 27 years old and experienced brand. 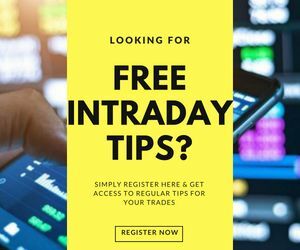 Right to access all necessary trading tools and technology with research report and tips. You can further reduce the brokerage charge of your clients. A wide range of trading and investing products to offer to your client under one roof. Referral model is a unique business model in which clients can earn extra money just by referring a new client to the company. It is an opportunity to earn extra money with your main income source. This is ‘Refer and earn’ model. Under this model, you are not supposed to make an initial investment or security deposit with the broker because of your limited work. The main work is performed by the KIFS Trade Capital. So, the maximum percentage of revenue generated by the referred clients is kept by the broker. An opportunity to earn extra money. No requirement of initial investment/security deposit. Can work from anywhere, whether it is your office, home or any other place. Once your business operations start running, the broker starts paying you a percentage of the overall revenue your business generates. This revenue sharing percentage varies with the business model and the corresponding monetary value you bring to the business to go along with the negotiation you may have done. The range of revenue sharing ratio under the sub-broker model is 50%-80%. This range is in line with the industry. One of the best things under this model of KIFS is that the minimum percentage which you will get is 50%, at least better than other brokers. You can earn the highest of 80% of the revenue generated by you. And the remaining 20% will be kept by the broker. As a sub-broker, you look after your whole business, so to keep the maximum percentage of revenue by you is justified. The range of the revenue sharing ratio depends on certain criteria like your previous experience in broking space, security deposit, bargaining power and the proposed revenue. The percentage of revenue you will get under this model is just 10% of the revenue generated by your referred clients. It is an opportunity to earn extra money with your main work. It provides you with an opportunity to earn a lifetime or as long as the referred client works with the broker. Under this model, 90% of revenue generated by your client will be kept by the KIFS as your work is limited to the client reference. The rest will be done by the broker. To start the business with the KIFS Trade, you are required to deposit a minimum of Rs.50,000 as a security deposit. It can go as high as you want. The higher the security deposit, the higher the revenue sharing ratio. The security deposit is taken for the safe side. Suppose, in the future a sub-broker is not able to deposit any cost demanded by the broker on time then that money will be deducted from the security deposit. It is used for initial investment which is paid by the broker in favour of the sub-broker. After deducting these expenses, the security money will be refunded when you will exit from the agreement with the broker. No need to deposit any security money with the broker under this model or the security deposit is NIL under this model. This model is FREE to join! Fill-up the registration form available here. You will receive a call from the customer care executive and will ask about your interest in the partnership business. If you confirm your interest, you will get another call from the sales team of the company to confirm the same and after that, an appointment will be fixed with them. At the meeting, they will make you understand each and everything related to the partnership business you are interested in. You can also clear you all confusions with the type of business model they offer, revenue sharing ratio, the basis of ratio, advantages etc. After that, you are required to submit all necessary documents related to the sub-broking business to verify with the security deposit cheque. If your documents are ok, an agreement will be signed between you and the KIFS trade capital. You will get an account ID to start your business. Now, you are ready to earn an attractive income and long future of your business. To complete the above process, it will take almost 3-4 business days. KIFS Trade capital offers a wide range of trading products to you, but at the same time, there is no trading in the currency segment possible. For this segment, you can’t stop your client to move to another broker. In this competitive age, the broker needs to improve its technology and definitely has to work a lot for trading platform also. 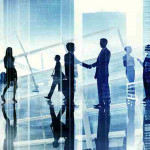 So, we cannot suggest that the broker is one of the best brokers to start a partnership business. But, you can keep it in an average broking house with a low initial investment and an attractive revenue sharing ratio.